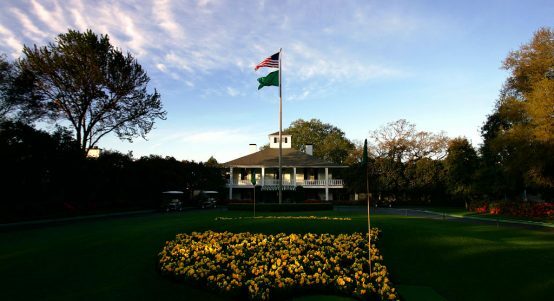 Augusta National Golf Club, considered Bobby Jones' masterpiece, was built in the early 1930s and opened in 1934 with hardly any members. 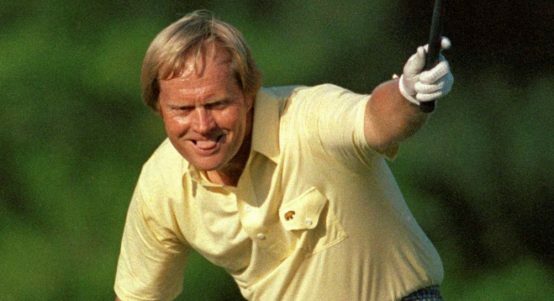 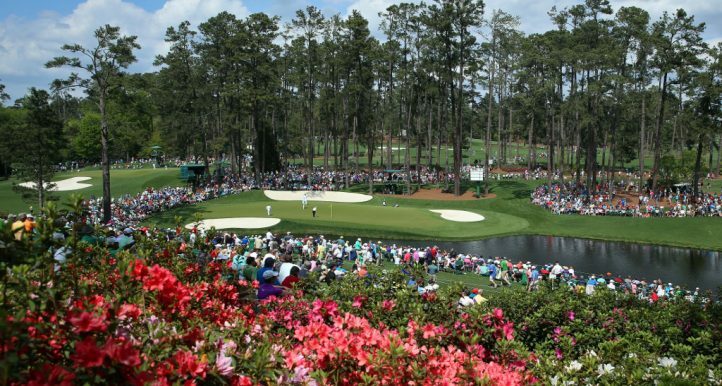 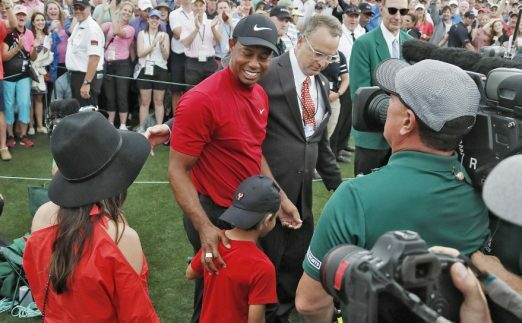 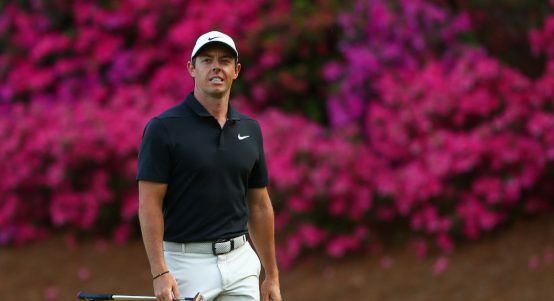 The world's best descend upon Augusta National this week for the Masters. We take a look at some lesser-known facts about the iconic venue. 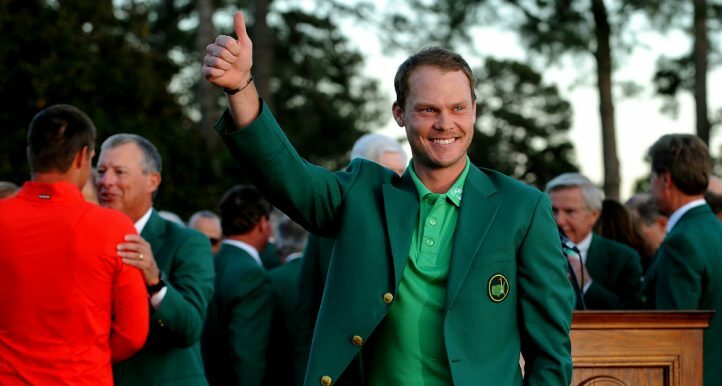 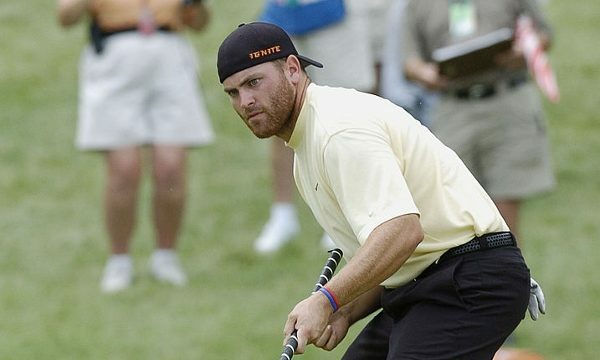 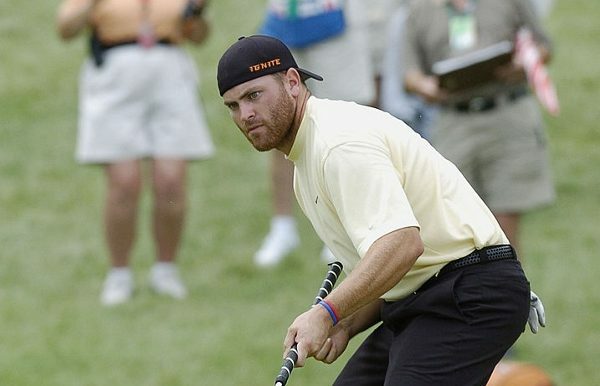 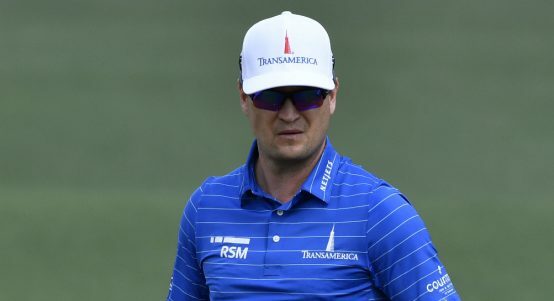 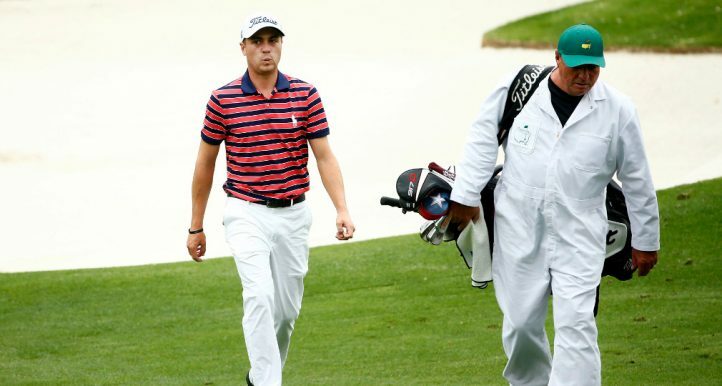 Matt Cooper argues that Masters winners need to have been tested at the highest level before they can try on a green jacket. 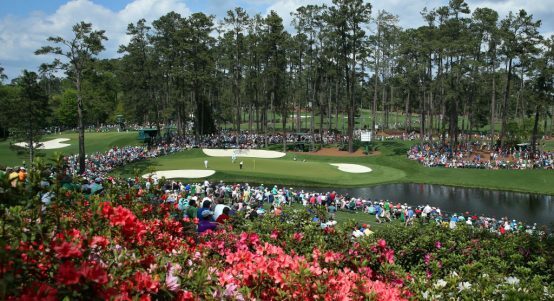 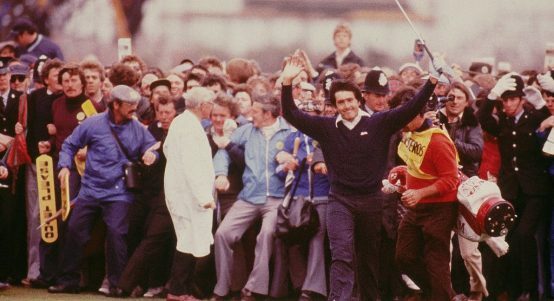 With the Masters almost upon us, we take a trip down memory lane to recount some of the best shots ever played at the famous tournament. 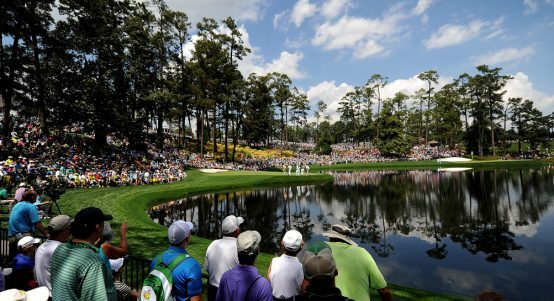 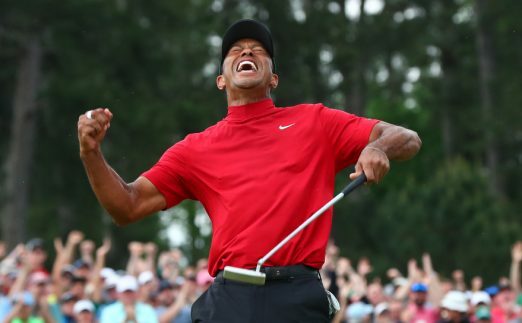 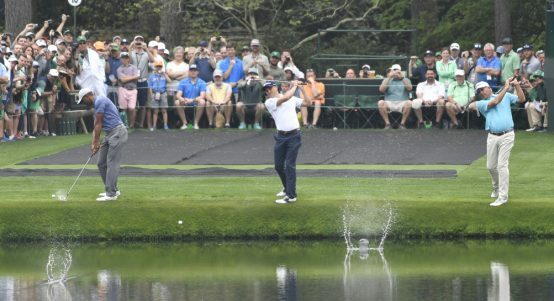 Ahead of the start of the Masters on Thursday, we've picked out some of the most intriguing numbers surrounding the tournament. 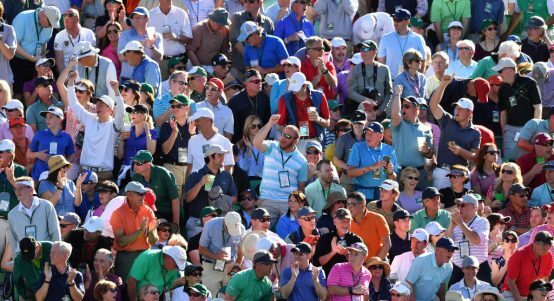 This week in Jordan the Challenge Tour, Staysure Tour and Ladies European Tour will compete against one another in a ground-breaking event.